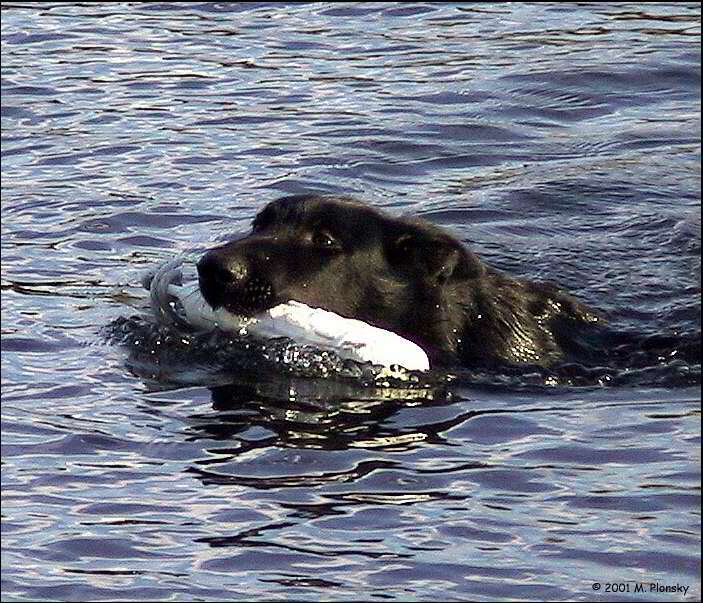 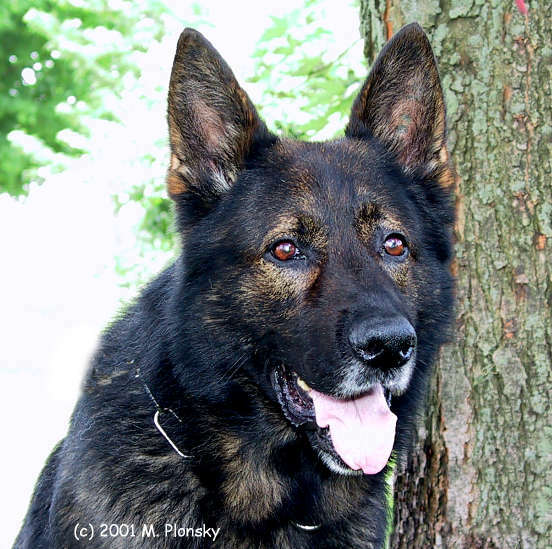 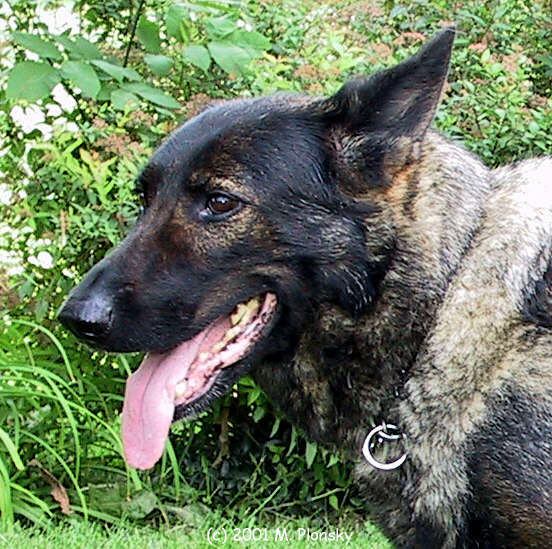 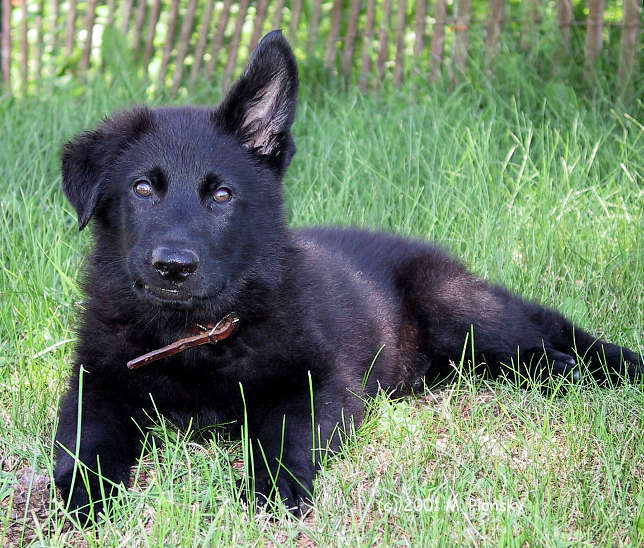 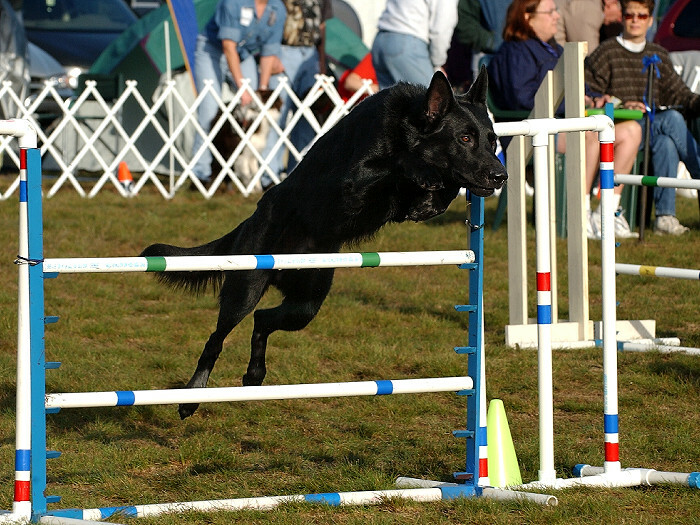 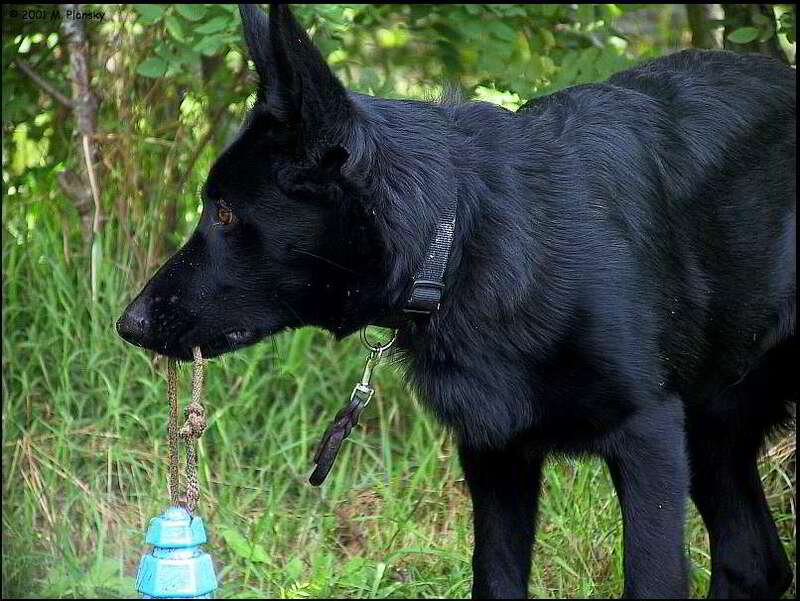 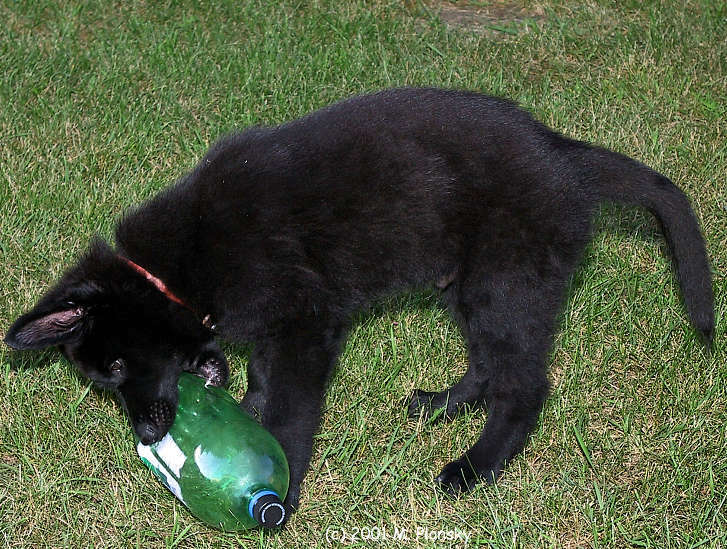 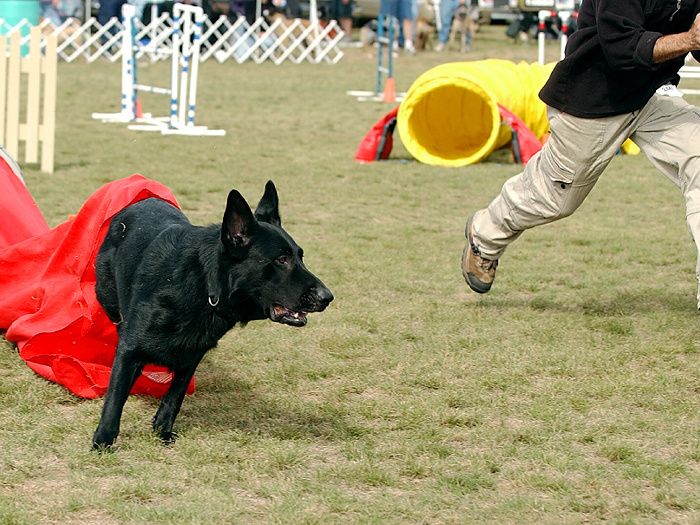 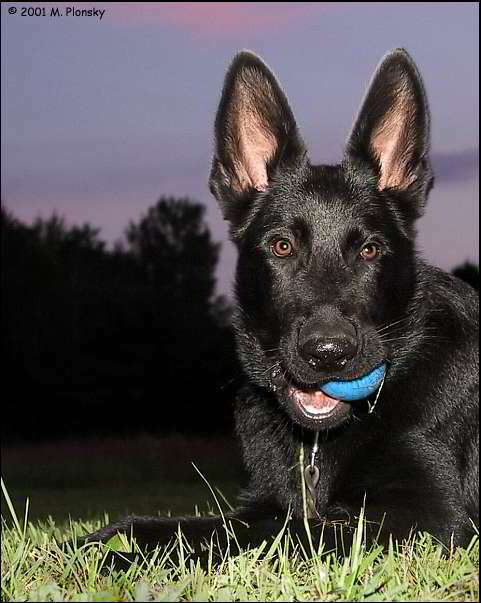 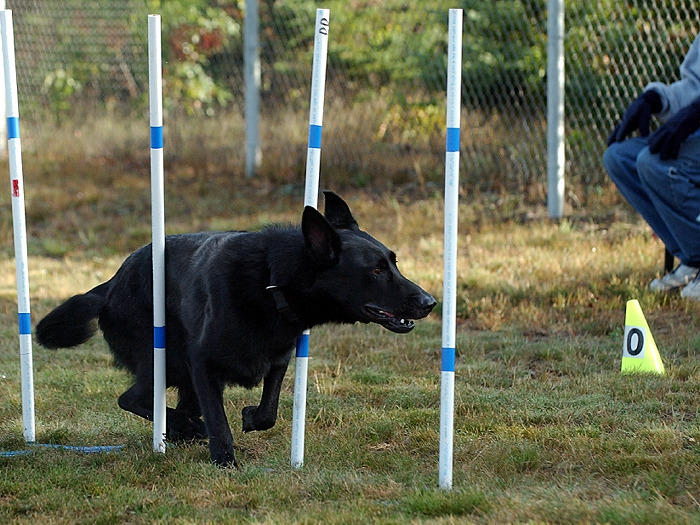 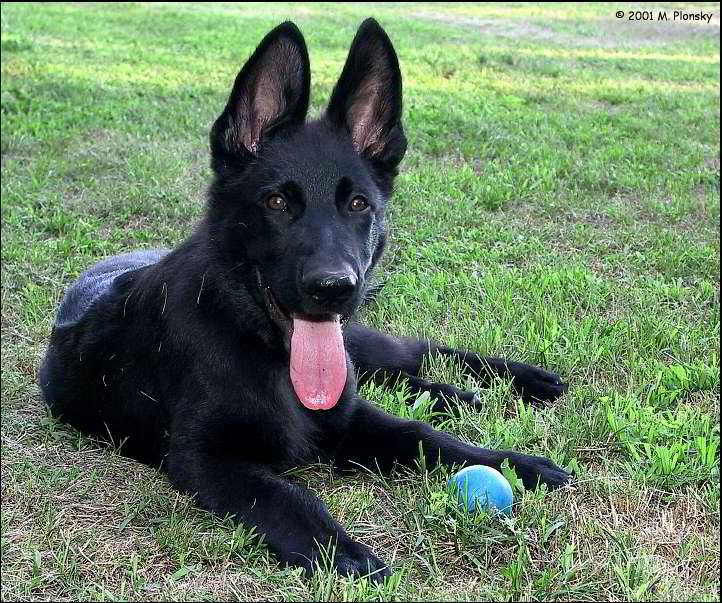 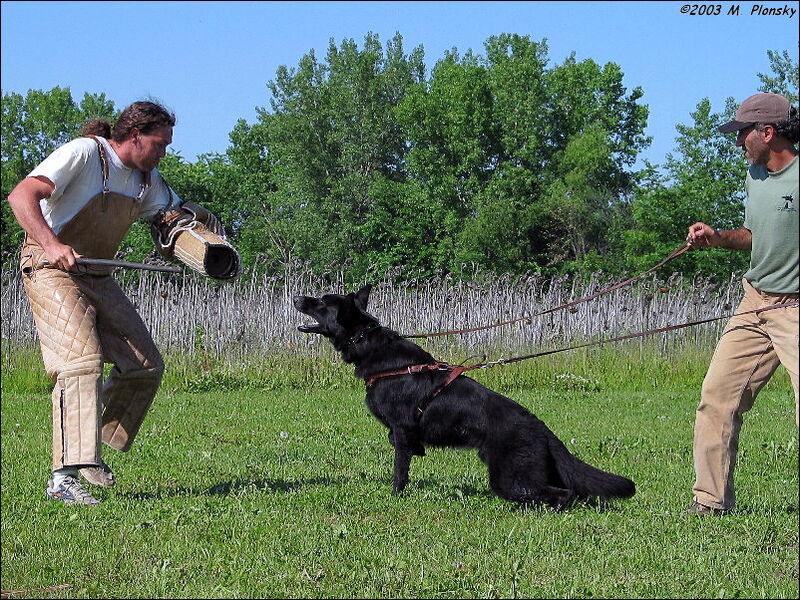 Cree is a black male German Shepherd Dog. 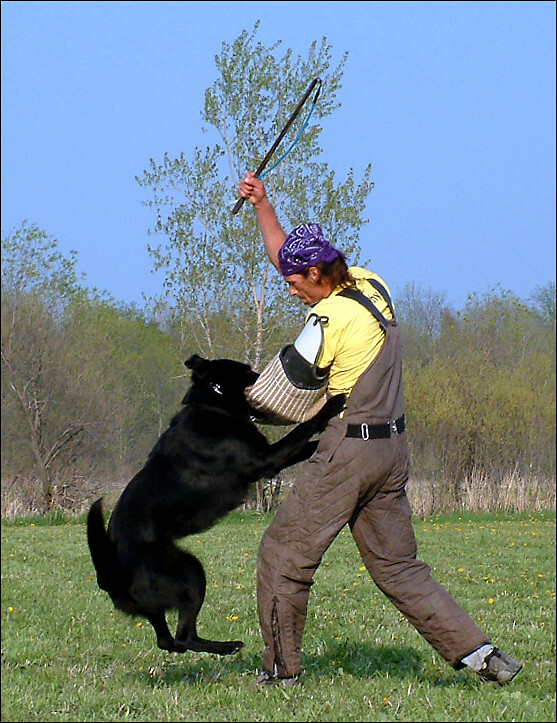 The goal of this page will be to demonstrate Cree in action. 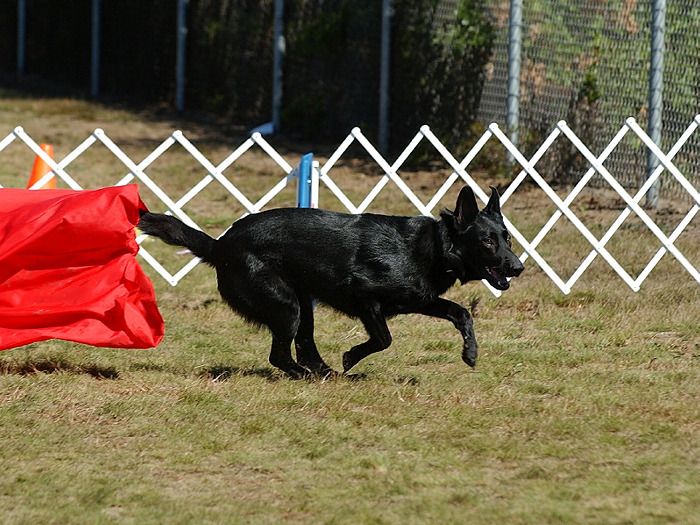 For other action photo collections see Shots and Lobo . 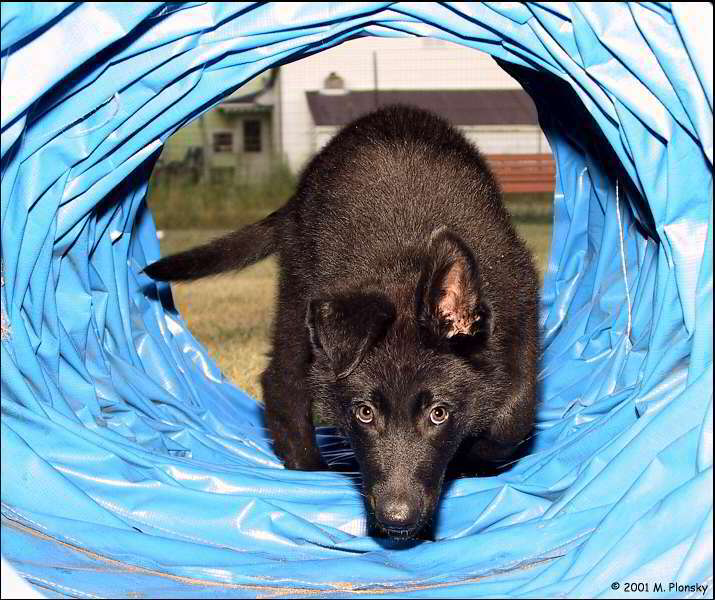 This page contains puppy pictures, agility, bite work, and a pedigree. 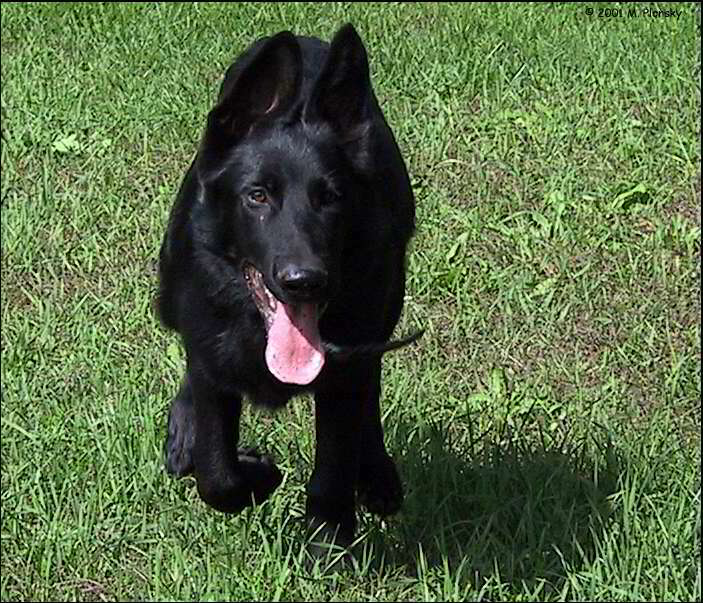 Still more images of Cree are available here.